NOTE: ANY RACE DATES POSTED ON THIS PROFILE ARE SUBJECT TO CHANGE BASED ON WEATHER, TRACK CONDITIONS, AND MANY OTHER THINGS. Due to this variability, ALWAYS check with the tracks DIRECTLY via their individual websites to confirm actual racing before you travel! 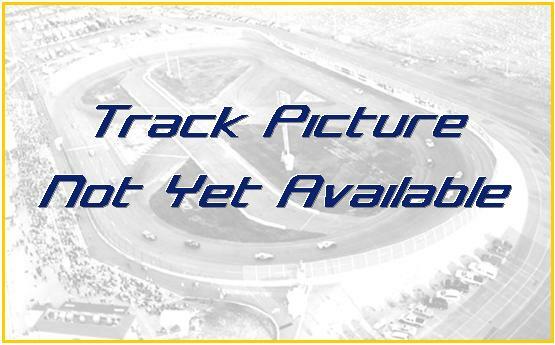 Seating Capacity: ATTENTION TRACK OWNER/PROMOTER: CLICK HERE to take control of your track profile so you can post a link to your website! Classes Raced: ATTENTION RACE FANS: If you know this Track Owner or Promoter, please forward them this link so they can complete their profile! The presence of a track does not guarantee weekly racing. Always call ahead to confirm this track's schedule. If you see a problem with this profile, Click here to tell us about it. No race schedule entered yet. None available at this time. What a year as we transition onto dirt racing! SRW Winternationals Weekend now a Qualifying race for ALL Classes!